Sitting at the cutting edge of environmentally friendly craft Incat provide optimal lightweight ship solutions for ferry operators, special service providers and militaries. From fast, flexible and efficient vehicle-passenger ferries to high-speed military support vessels, crew ships and dynamic platforms, Incat sets the global benchmark in aluminium ship technology. 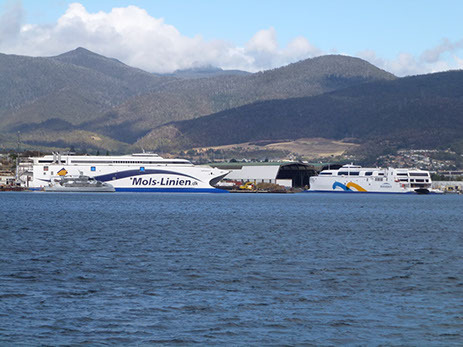 Incat’s shipyard is on Prince of Wales Bay at Derwent Park near Hobart, Tasmania, Australia. 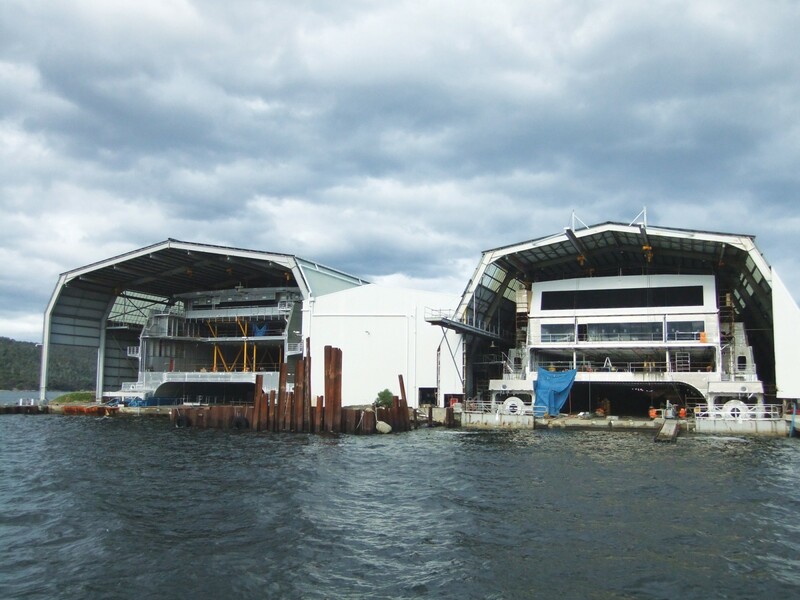 The facility incorporates more than 70,000 m2 of undercover production halls, with two dry-dock areas capable of accommodating up to six vessels under construction. A reputation for quality and excellence in production is supported by an experienced and dedicated workforce. Incat takes ownership of the customer’s specific needs ensuring on-time delivery of the right ship for the right job.